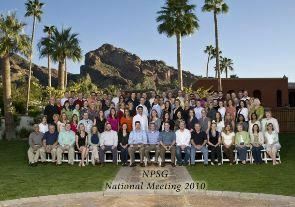 Large group photo of attendees at your corporate event. Subject to availability and consultation with local resort. Subject to availability and consultation with local resort.